To begin with this was a last minute call from the client.First and foremost this event was in association with Event Plus – Gurugaon. 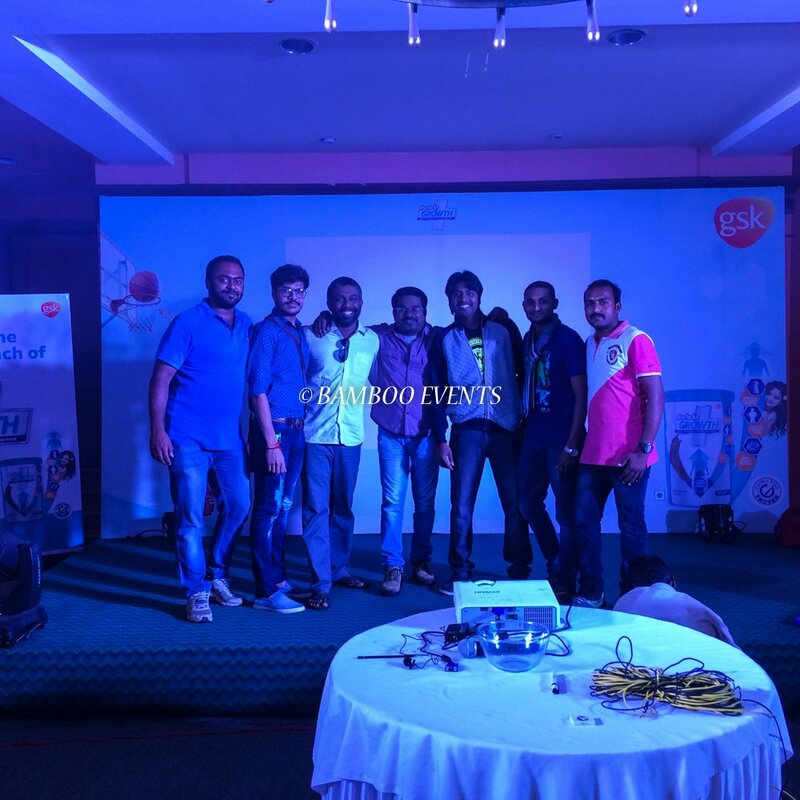 The product launch happened in Ooty and Goa. Again event filled with full of fun and music. My MC Janani Ishwarya and Maya did a great job. Ms. Janani Ishwarya’s way of handling the crowd was fantastic. Meanwhile the experience i had in Goa was amazing. Similarly Hotel team was really very supportive in Goa. My MC Fifi in Goa, i forgot to mention her. This lady really did an wonderful job and finally took me on a surprise. She to me and said ” Vanakkam, Nalla Irrukuingala” ( Hi, How are you). It was a shock to hear Tamil Goa. End of the day she did her job with perfection.